The post 4 Books for Dog Lovers to Check Out Right Now by Annie Butler Shirreffs appeared first on Dogster. Copying over entire articles infringes on copyright laws. You may not be aware of it, but all of these articles were assigned, contracted and paid for, so they aren’t considered public domain. However, we appreciate that you like the article and would love it if you continued sharing just the first paragraph of an article, then linking out to the rest of the piece on Dogster.com. See below for four books we’ve dug up especially for dog lovers! Retired physical education instructor and grandmother of six Wilma Melville went on to found the National Disaster Search Dog Foundation (SDF). 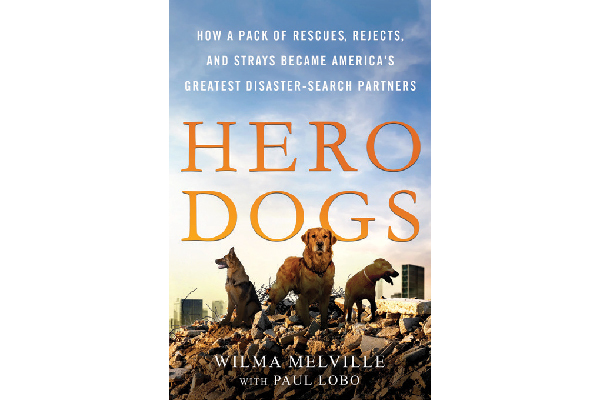 Starting with zero, Wilma recounts struggles and triumphs against enormous odds to build a band of shelter dogs and misfits into the salient edge for America’s disaster-response teams in this gripping and heart-wrenching story. You’ll witness the unshakable bonds that develop between humans and these incredible dogs. Published by St. Martin’s Press. 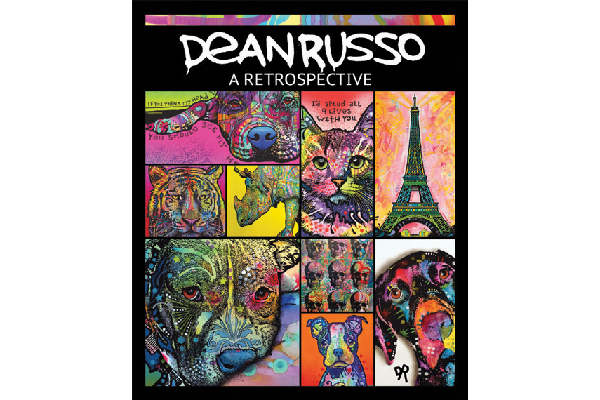 Brooklyn-based artist Dean Russo is one of the biggest names in the pop art world, known for his signature pet portraits and his vibrant graphic style. This beautiful retro- spective is organized in chronological order and spans his entire career to date — from early drawn cartoon characters to his iconic celebrity portraits, animal welfare activism and his new series that portrays wildlife on the verge of extinction. The book includes an introduction by Dean himself, along with commentary on his style developments over the years. Published by CompanionHouse Books. My Life Among the Underdogs. 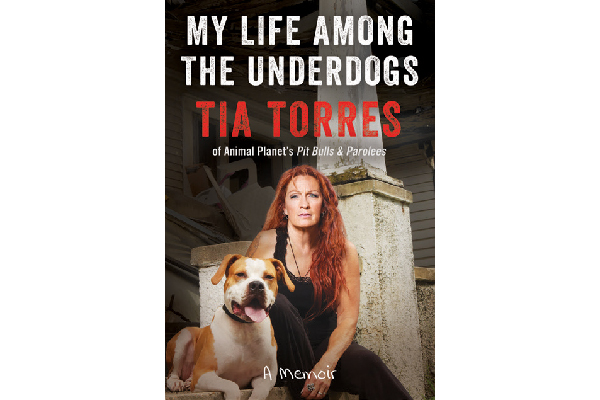 Star of Animal Planet’s hit show Pit Bulls & Parolees, Tia Torres chronicles her rollercoaster life in this heartwarming memoir that features nine of her most-beloved dogs. Tia writes about how each dog has overcome abuse, trauma and neglect to become a loving companion. As the “top dog” of the Villalobos Rescue Center in New Orleans, the largest Pit Bull rescue facility in the United States, Tia and the Villalobos Rescue Center have rescued, rehabilitated and rehomed hundreds of animals that might otherwise have been destroyed. She explains, “most of the stories in this book are about animals (and a few humans) that need- ed someone to believe in them and a purpose in order to show their true nobility.” Published by William Morrow. 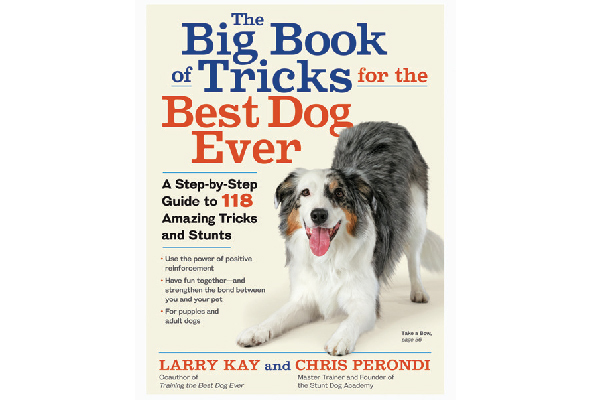 The Big Book of Tricks for the Best Dog Ever. Twenty-three years ago, Chris Perondi just wanted to teach his dog how to catch a Frisbee. Today, he is the No. 1 stunt dog trainer in the country, performing thousands of live shows along with national media experiences. This book, co-authored by Larry Kay, brings you the magic of his live shows. The family-friendly, step-by-step guide features more than 100 amazing and heartwarming dog tricks specially designed for effective training, pure fun and to help strengthen the bond between you and your dog. And who knows? You might even be able to turn your dog into a YouTube star! Published by Workman Publishing. Thumbnail: Photography ©Photoboyko | Thinkstock.